The exquisite Italian jewellery maison Pomellato is adored by women – not only for its distinctive jewellery, but also for the brand’s divine, sensual and unconventional spirit. 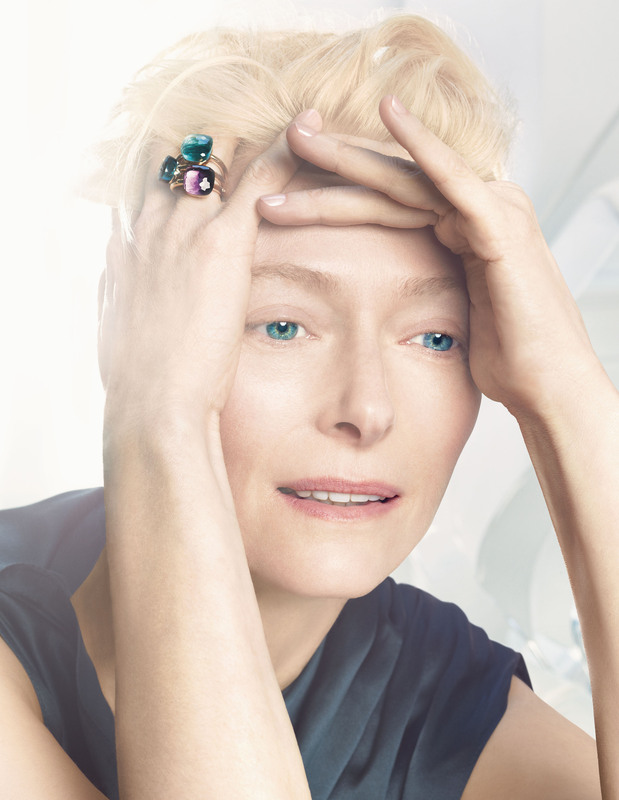 Founded in Milan in 1967, Pomellato was a pioneer in introducing the ‘prêt-à-porter’ concept into the jewellery industry. 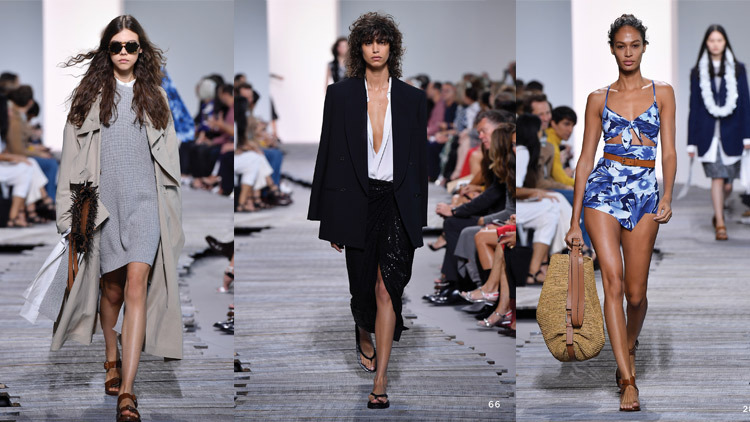 Its continued ability to create collections that concur with the latest fashion trends is complemented by their dedication to creating a unique style through innovative combinations. Over the years, the brand has won hearts all over the world with their master craftsmanship, elegant details and sophisticated glamour. In 2013, the brand kicks-off the year with their global expansion in Asia, starting with the grand-opening of the first Pomellato Boutique in Hong Kong, followed by launches in other major cities such as Beijing, Shanghai and Singapore. These flagships allow the house to continue sharing Pomellato’s finest creations with those who appreciate special jewels that reflect their individualistic personalities. 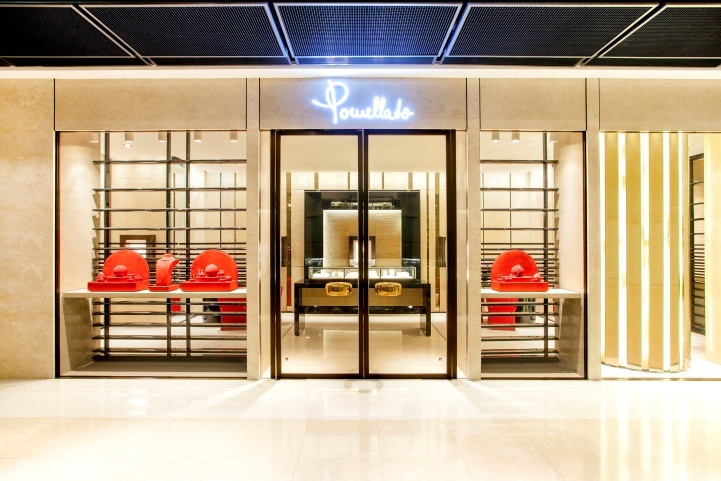 The new Pomellato Boutique is located in the ifc mall, a prestigious location and the most prominent shopping destination in Hong Kong dedicated to luxury shopping. 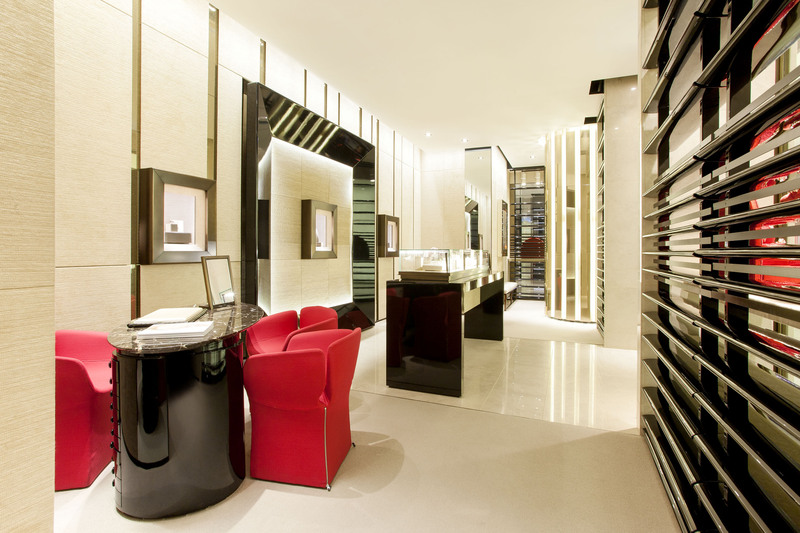 The boutique echoes the elegant and cultivated characteristics of all the international Pomellato stores around the world. 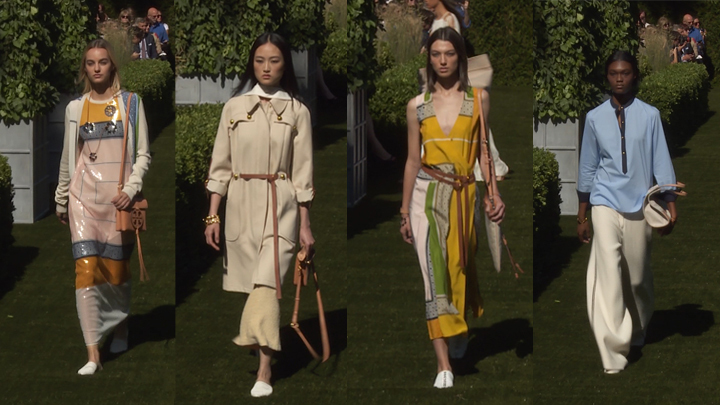 The ample display windows shaded by wooden lacquered sheds give a glimpse of the luxurious clear-coloured interiors. 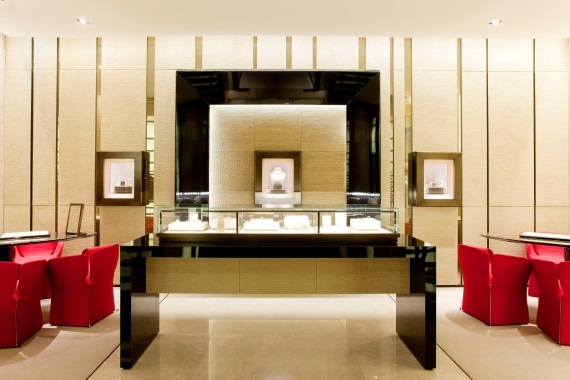 Upon entering the glamorous store, the giant frame against the wall and the central golden column provide visual impact, with precious mirrors reflecting the ambient light, perfectly exalting the details of the collections - from colour stones to the seductive and exclusive warmth of rose gold. From the captivating store design to the beautiful floral arrangement and the modern red soft sofa, the shop incorporates contemporary elements into the brand’s signature design, offering a warm and welcoming space for jewellery enthusiasts and fashionistas. 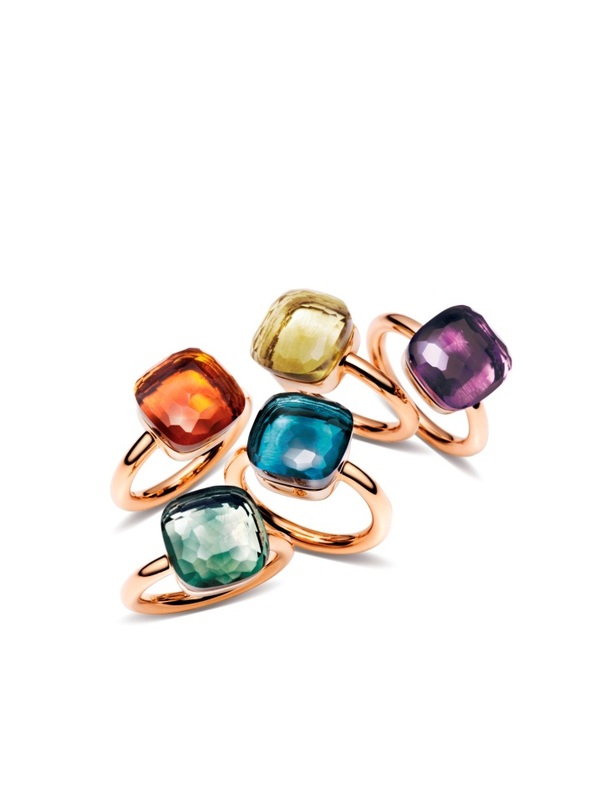 It also displays the Pomellato jewellery in the most refined and elegant manner befitting a brand of its stature.